A Dream Lives. Never Give Up #Hope. Dreams take a lot of hard work, patience and faith. 7 years ago God unearthed an old dream to write a book, and He gave me the topic. 6 years ago I started writing it. 5 years ago I started pitching it at writers conferences. 3 years ago a friend told me my dream was an idol. And I buried it for awhile. But the ache to write wouldn’t go away and neither would Mary. So, today I’m excited to announce (for those of you who don’t know) that this once buried dream (planted seed) is blooming! The contract is still in the works, so I can’t give all the details yet, but A Mary Like Me has found a home! This week I’m writing the last chapter, editing, and doing all those things I need to do to get the manuscript ready for the publisher. My deadline is coming quickly–only a week away. Thank you for your prayers. Thank you for reading. Thank you for believing in this dream with me. I pray this encourages you to never give up. Woo Hoo! Congratulations, Andy! 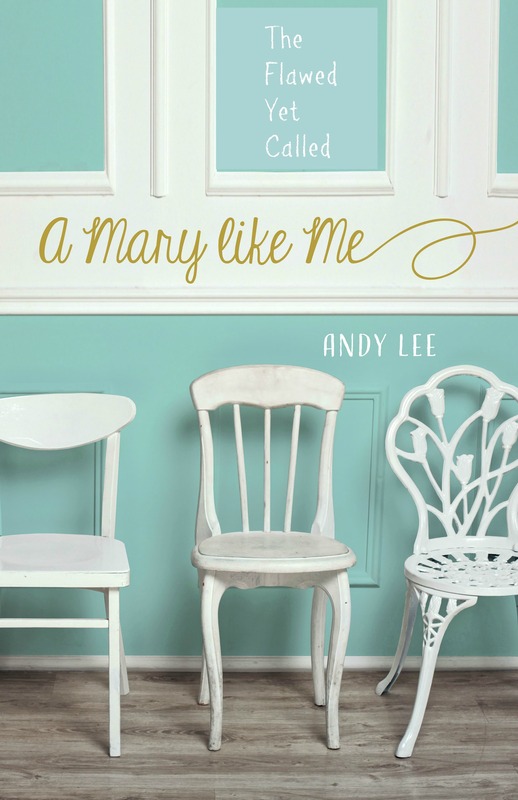 I trust God has wonderful plans for “A Mary Like Me”. 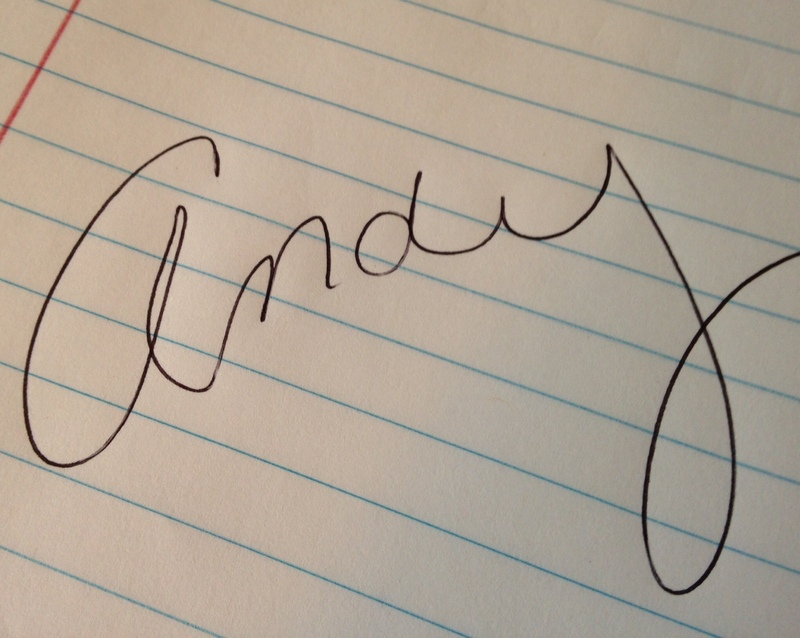 Rejoicing with you, Andy!! I feel like an Auntie to your baby. 🙂 It is hard sometimes to wait and God is not in a hurry. Because His message is for His time and His way for His people. Trusting with you in the journey–and excited to see Mary in print. Yes, Jeanne! You do feel like her auntie! I love it. Emily too. 🙂 So cool that we met at that first conference. I love how God does that. God loves the #7–completeness, perfection, His timing– not ours! Amazing isn’t it? Thanks Sandy. I know “seven years ago” is no coincidence which makes this thing even cooler. Thanks for the reminder. So excited for you, Andy! Congratulations!!!! Yay – so much congratulations is coming to you from me:) Watching your process and progress is extremely encouraging and inspiring. I’ve been wanting to read Mary for the longest time and can’t wait until the day is finally here. I’ll be praying for you heavily over the next week friend! Thank you Erika! That means so much to me! I covet your prayers. Yay, my Ethy Girl! Wonderful news for the whole reading world! Im so proud ( on a good way!) of you! Thank you Maggie Jan! Thank you always encouraging me. YAAAAAAAAAY!!!!!!! I’m so excited for you!!! That’s amazing!!! 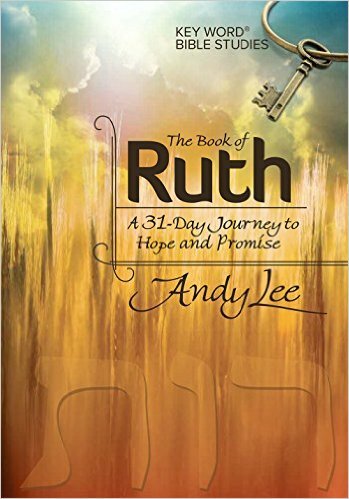 Can’t wait to get it and your Ruth study WHEN they come out in print!! Thanks Samantha! Thank you for sharing my posts and encouraging me! So excited for you, Andy! Happy for you and giving thanks to God. Thank you Emily! 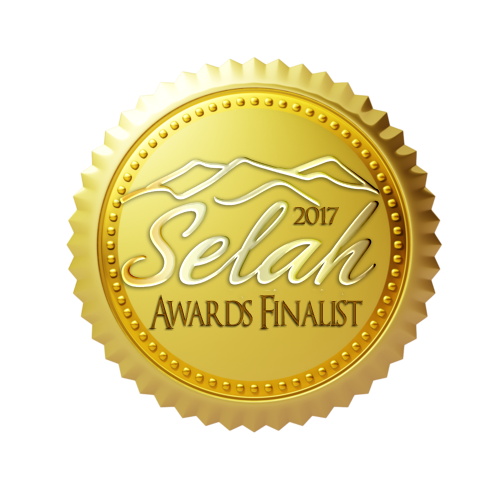 Yes, to God be the glory! He’s so faithful. WHOO HOO!!! So thrilled to hear. I can’t wait to have my own copy of A Mary Like Me. I’m so glad you didn’t give up on your dream! You were such an encouragement in those early days! Thanks Judi! I’m happy for you and your future readers. The reality of pursuing writing and being published requires holding on to the dream passionately plus hard work. Dreaming requires doing. And you have done the work. I’m excited for your Andy. That’s wonderful. Glad to know that I’m not the only one who has been on this journey for years but still hanging in there. Look forward to hearing more details! Thanks Daphne! Don’t give up! You are not alone.